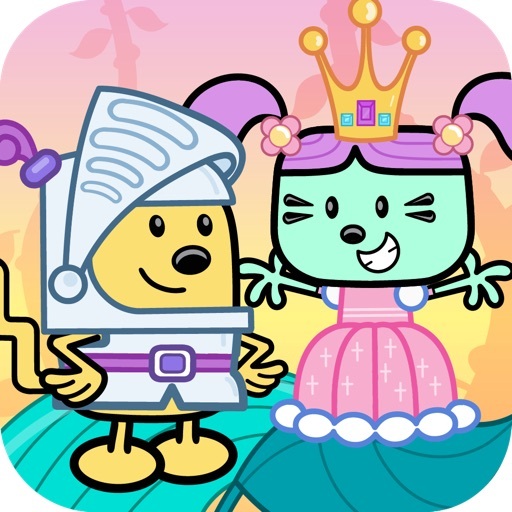 Wubbzy and the Princess by CUPCAKE DIGITAL INC. 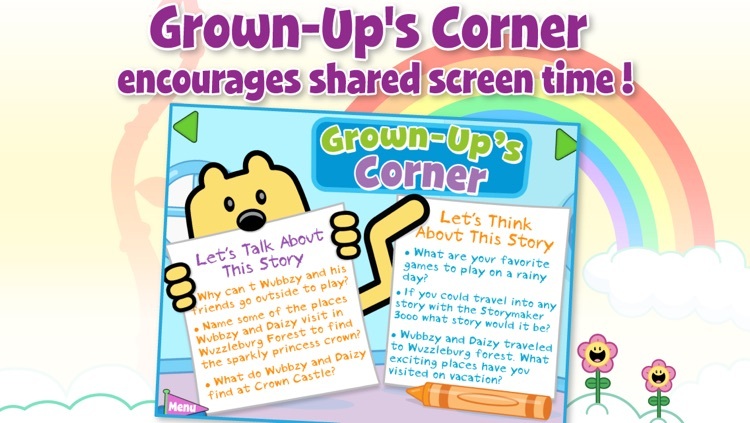 It's a rainy day in Wuzzleburg, and Wubbzy and his friends are stuck playing indoors. 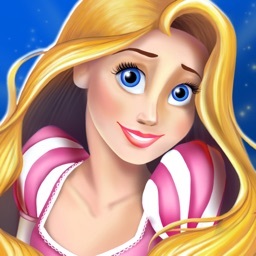 To pass the time, they pretend to live in a kingdom complete with beautiful princesses and brave knights. 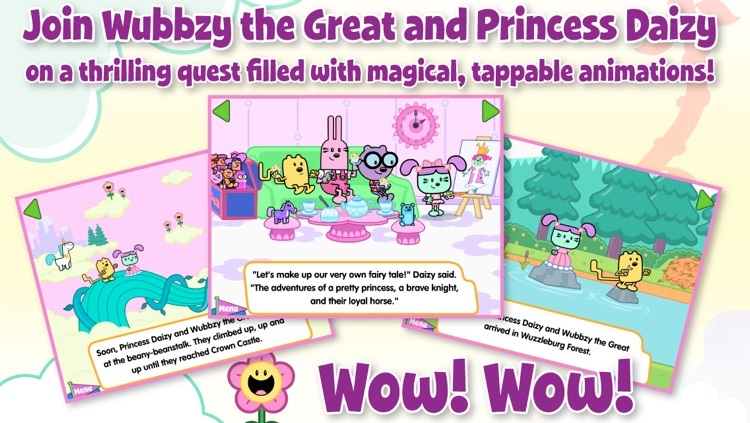 When Daizy's princess crown is accidentally broken, Widget uses the Storymaker 3000 to transport her and Wubbzy into a magical world filled with friendly trolls, enchanted meadows and beany-beanstalks so she can find a sparkly new crown! 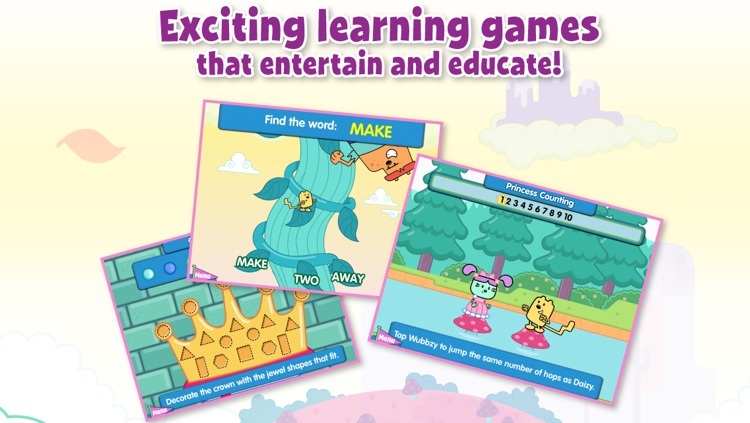 •Interactive, educational, action-packed games designed for kindergarten preparation! 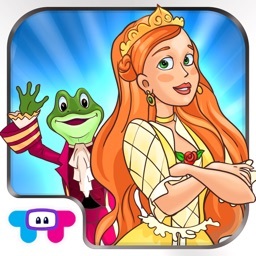 Learn 1,2,3s with Princess Counting, practice sight words with Beanstalk Hop and polish off math skills with the Crown Jewels game! 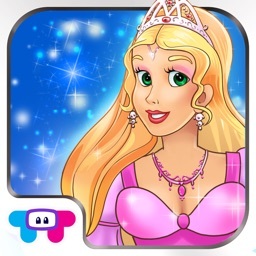 For fun playtime, Gem Match is filled with tons of sparkly jewels. 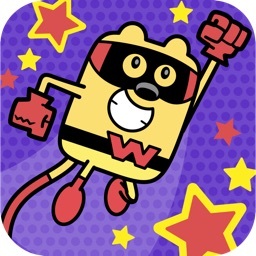 •Get moving with dance-along music videos! 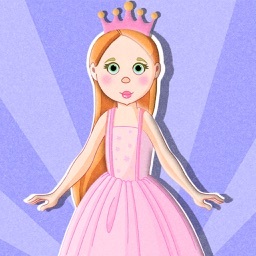 •CupcakeDigital.com provides more ways for parents and caregivers to enhance the app experience for kids. 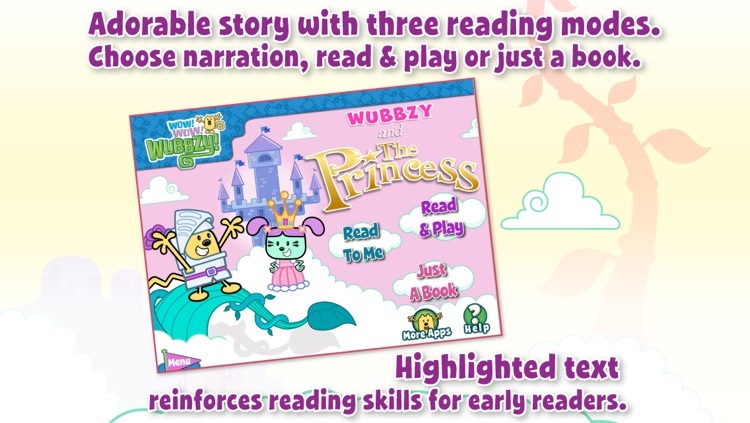 Free downloadable activities encourage further practice of CCSS skills, including handwriting, sight words, number and letter recognition. Plus, the site includes a Parent’s Guide for practical tips to help your child get ready for school. 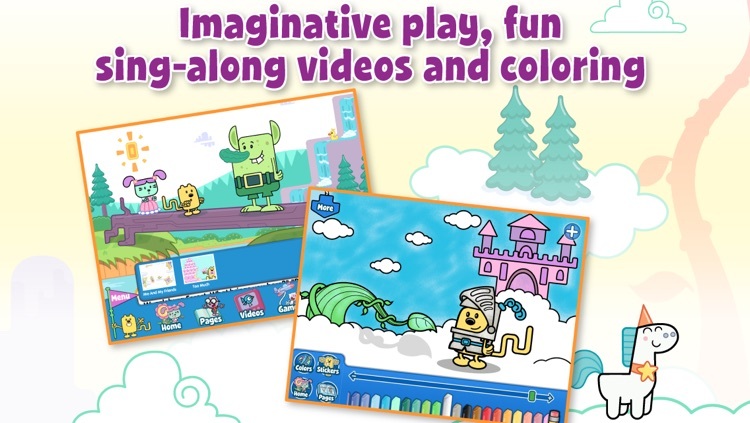 TINYHANDS APPS EDUCATIONAL LEARNING GAMES FOR BABIES TODDLERS AND KIDS CORP.